I'm a web developer living in Shreveport, LA who enjoys creating fast and responsive web applications. I enjoy web development. Creating something that brings value to someone else is fun and rewarding. Also, I like being able to explore all of my ideas. I'm comfortable working on both the front-end and the back-end of an application. I have a B.S. 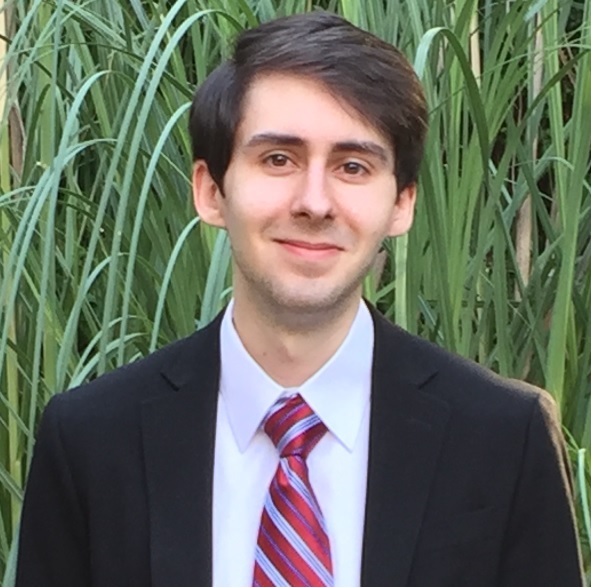 in Computer Science from Louisiana State University Shreveport. Lifelong learning is something I'm passionate about, so I'm always down to learn something new. I love that every new project is an opportunity to learn more about a different library, framework, or API. For example, I'm using the development of this portfolio to learn how to use the GreenSock Animation Platform (GSAP) and ScrollMagic API (update coming soon). Also, I'm currently learning more about React, MongoDB, Express, and Node. In my free time you can find me playing guitar or video games, watching American Ninja Warrior and MMA, or chilling out with my dog, Zoe. 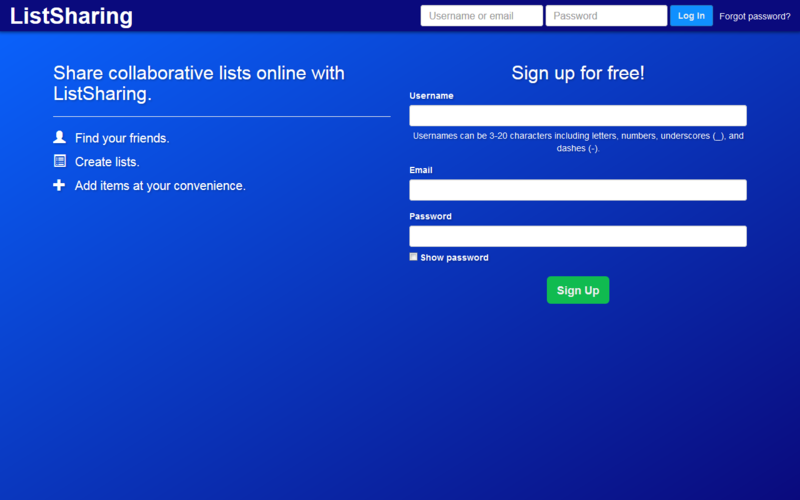 A web app for sharing collaborative lists online. 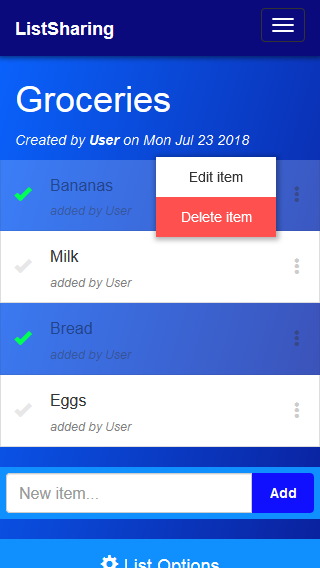 I'm really enjoying my time working on this application to make it easier and faster to get a grocery (or any other) list together. Anyone given permission by a list's owner can use their devices to add their own items to the list at their convenience. This full-stack project has been an opportunity to learn and apply the technologies listed below, and I have learned so much about them during its development so far. The source code can be found on GitHub here. 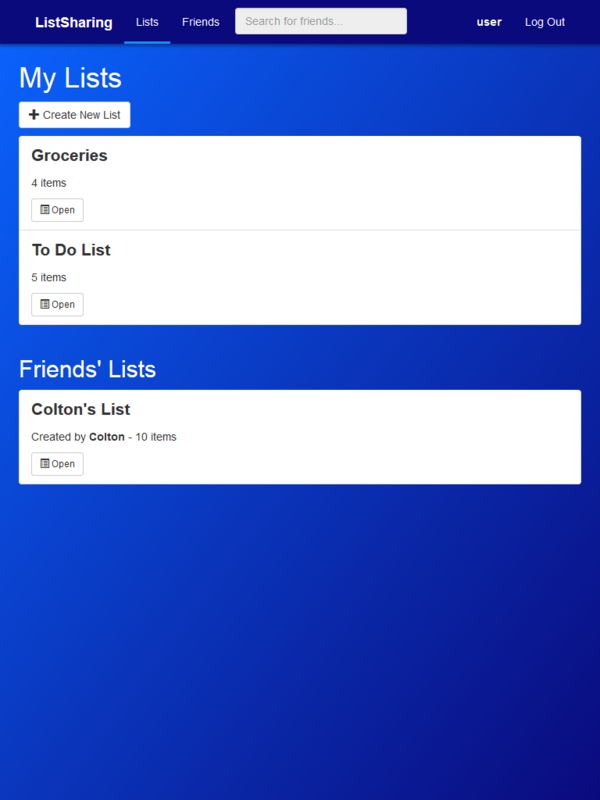 All coding/designing on this app has been done by me, and I will continue with updates as I learn more and receive feedback. I hope you give it a try and find it useful! If you'd like to see some of my smaller web projects, take a look at my CodePen profile. Please feel free to send me an email at ColtonBBoston@gmail.com Copy to clipboard or through the form below (handled by FormSpree).